Google Business View: What It Is, and Why You Need It. Great post! very useful tips for website designing. Fantastic web designing tips!! Helpful for improving business. Google has recently launched it's new platform for managing how your business can be found through search, maps, or Google+. While it is fairly common knowledge that Google has the most widely used search engine and features such as Google places which helps local businesses connect with potential customers in their area, it has sometimes been difficult for people navigate and control their Google business identity. Though Google My Business will undoubtedly create even more confusion about Google+ Local Pages, Google Places, Maps listings, this change should be managing your Google properties much easier. 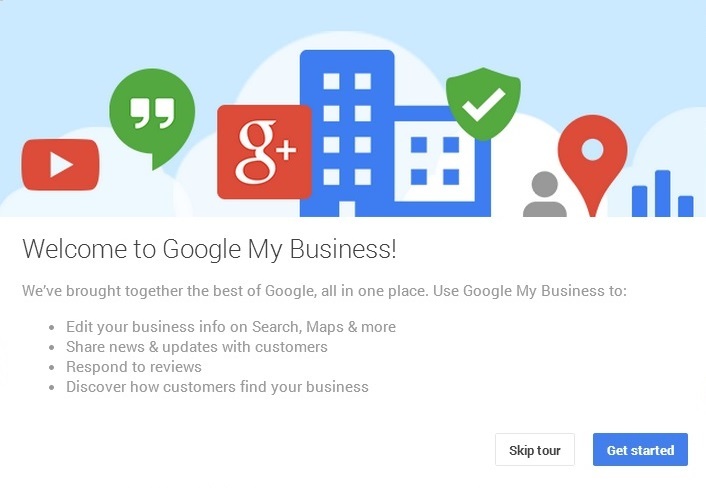 Google My Business combines Google+ Local Pages and Google Places! and should hopefully remove the confusion for most people. What is new in the “My Business” dashboard? 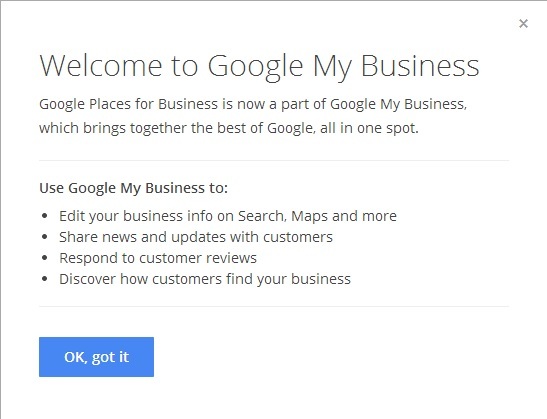 In your Google+ Local Page “My Business” dashboard you can now update your business information for search, maps and Google Plus all in one place. 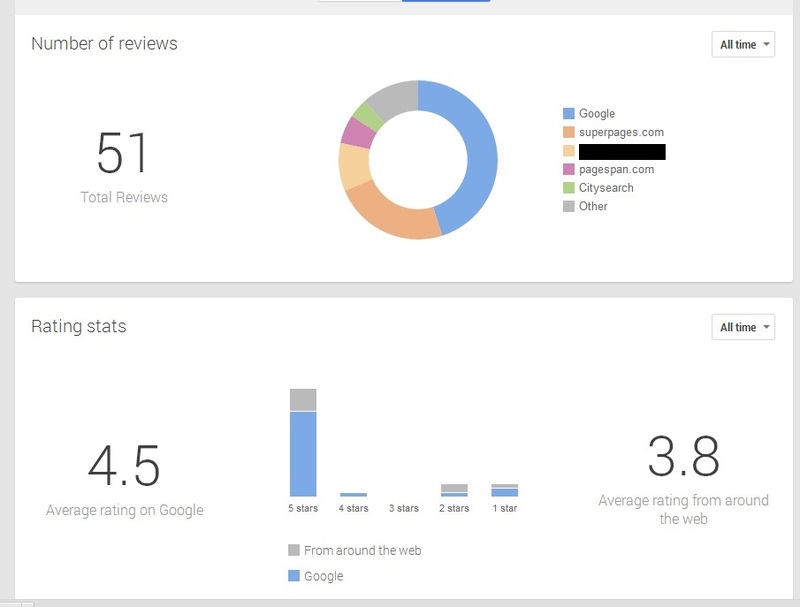 You can add images of your business and easily view and respond to Google reviews. You can now access “reviews from around the web”, as well. 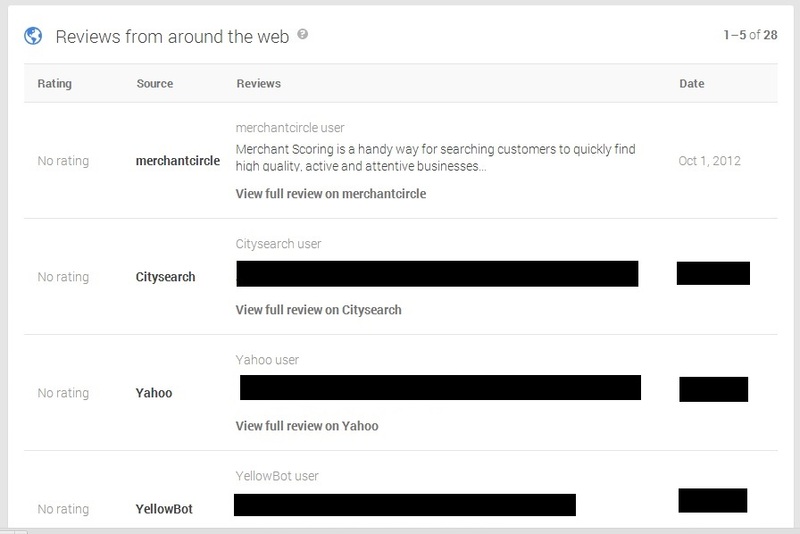 This includes reviews from sites such as MerchantCircle, Citysearch, Yahoo!, YellowBot, Insider Pages and more. Insights are available along with integration from AdWords Express. A new “Google My Business” App is available in the Play Store and one is coming for iPhone soon as well. Is this just another ploy to get people on Google+? Google Plus is not going away anytime soon. Recent moves by Google indicate that Google Plus is going to be a huge part of all things Google moving forward. Ad campaigns, +Post Ads, social extensions, your business’s YouTube Channel and now your business’s dashboard are very much a part of Google+. Businesses that wait for their clients to go there before they do could be left behind and trying to catch up. It will be in the best interest of most business to establish a strong Google Plus presence NOW. If you don’t have the time to do this or would rather hire an expert feel free to contact us. Now, let’s explore what is new! Insights now shows 3 sections: Visibility, Engagement, and audience. Now this is a feature that I love. There are 2 parts to this, Inbox and Analytics. In Inbox you will see “Reviews from Google Users”, and then you will see “Reviews from around the web”. In analytics you will see more cool stuff. You can now see all of your reviews in one place and easily reply to them. As you can see I have blocked out the actual reviews. This business has many reviews from around the web. Google caught a LOT of them. Look at these pretty graphs! What should business owners do with their shiny new GMB page? If you own a local business, from a storefront to a law firm, be sure that each and every field is filled out. Add images, claim your YouTube channel, fill in the hours of operation, verify your URL, add a tagline, profile photo, cover photo, etc. It is a pretty big list. I also highly recommend that you get your page active on Google Plus. People can click through to see what you have posted on your page, you can engage with others in your field and/or customers or potential clients, and Google Plus can be integrated in to so many things such as adwords campaigns, +Post ads, and much more. Google Plus posts can show up in Google search, Google GMB pages can build pagerank- the list goes on and on and on. If you need assistance building your following on Google+ please do not hesitate to contact us. 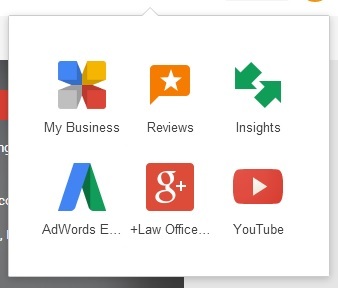 Everything above looks a little different in the “Google My Business” app. Google also release “Google My Business Locations” for businesses with multiple locations- more on this soon. I am thrilled with what Google has done here. GMB pages are getting easier and easier to use, which benefits everyone. Corey serves as a lead site developer and also specializes in search engine optimization SEO and on-line marketing for the company. Corey feels pride in being a part of a professional team that guarantees quality, budget-friendly products. Our mission: to connect our clients with cutting edge web technology.